Great CORNER building lot in the heart of Elberta! Lot size is 164.4' x 174'. Zoned R2 Medium Density appropriate for Single Family Home or Duplex. New septic tank 3 years ago. Lot has recently been cleared and is ready for building. 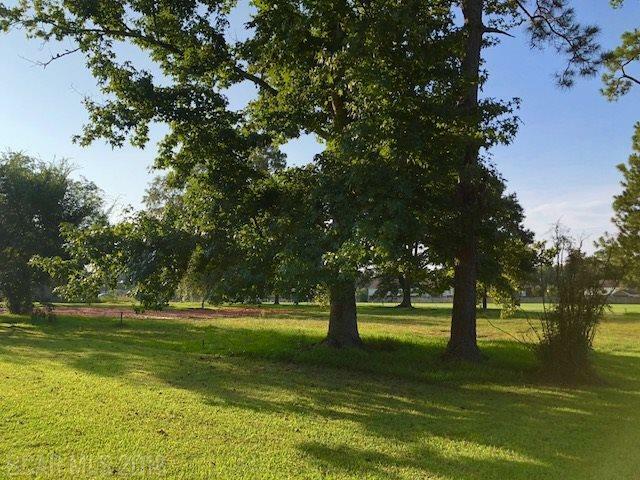 Nice, mature trees and conveniently located near the downtown area as well as schools.